The dilator effect on large coronary arteries is the principal action of Isosorbide Dinitrate benefiting angina by counteracting coronary spasm. Isosorbide Dinitrate gets rapidly denitrated enzymatically in smooth muscles to release free radical nitric oxide. The nitric oxide free radicals activate cytosolic guanylyl cyclase and causes dephosphorylation of myosin light chain kinase. The reduced availability of phosphorylated myosin light chain kinase interferes with the activation of myosin. Myosin fails to interact with actin and cause relaxation. Generic forms of this drug are also available now and you can easily buy Isosorbide Dinitrate here at Rx 2 Go Pharmacy. 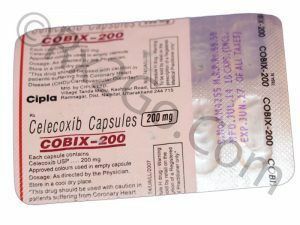 Manufacturer: Cipla Brand Name: Dilatrate-SR, Isordil or Isoket Average Delivery Time: 10 to 14 days express shipping - or 3 to 4 weeks for regular shipping. How does Isosorbide Dinitrate / Generic of Dilatrate-SR , Isordil , Isoket work? The main action of Isosorbide Dinitrate is relaxation of vascular smooth muscle and dilatation of peripheral arteries and veins. The dilatation of the veins promotes peripheral pooling of blood and decreases venous return to the heart, thereby reducing preload. Arteriolar relaxations reduce systemic vascular resistance, systolic arterial pressure, and mean arterial pressure (after load). Isordil causes direct smooth muscle relaxation. Isordil relaxes bigger conducting coronary arteries. The common side effects reported with Isordil are recurrent headache, transient episodes of lightheadedness, hypotension syncope, crescendo, angina, and rebound hypertension. Isosorbide Dinitrate can cause hypotension in upright posture. Hence Isosorbide Dinitrate should be used carefully in patients with volume depletion or who are already hypotensive. It is not advisable to consume the Isordil during pregnancy. If it is an absolute must to take Isordil during pregnancy, it should be administered under the supervision of a medical practitioner. Isordil is not administered to nursing mothers as it gets excreted in breast milk. The use of Isosorbide Dinitrate is contraindicated in pediatric patients. What are the common dosages of Isosorbide Dinitrate / Generic of Dilatrate-SR , Isordil , Isoket? The recommended starting dosage of Isordil in adults is 5 to 20 mg two or three times daily. The maintenance dose of Isordil is 10 to 40mg two or three times daily. To minimize tolerance dose-free interval of at least 14 hours is recommended daily. The active ingredient is Isosorbide Dinitrate in both brand and generic forms because of which the mechanism of action and drug interactions are the same. The difference between brand and generic forms are packaging, pricing and the brand name. Generic variants are priced cheaper because there are no brand names associated with it as well as no expenses towards research and development. You can buy cheap Isordil medicine when it is sold as a generic variant. Where and How to buy Isosorbide Dinitrate / Generic Dilatrate-SR, Isordil, Isoket? You can purchase Isosorbide medicine online from our pharmacy. 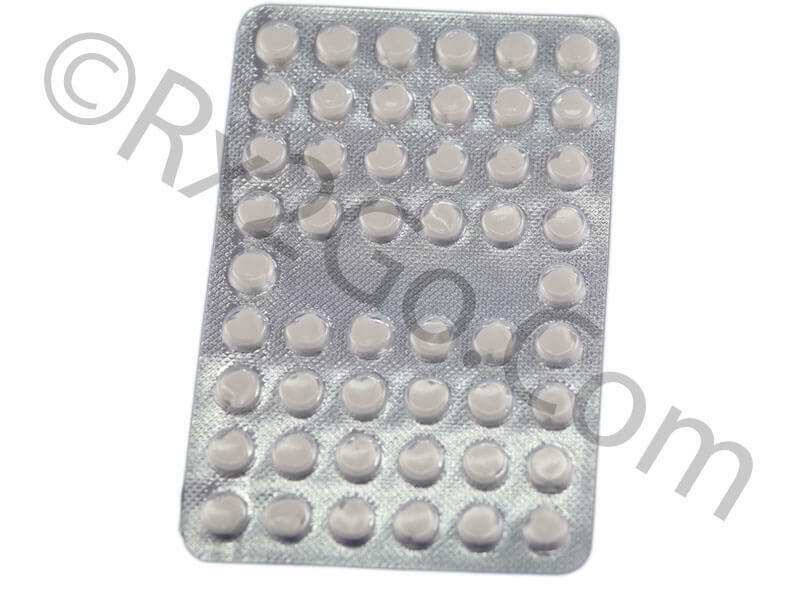 When you order Isordil drug online from us, it will reach your doorstep without any hassles. You can also save more when you buy Isosorbide online in more numbers with the volume discounts we offer. Why is the price of Isosorbide Dinitrate / Generic of Dilatrate-SR , Isordil , Isoket so cheap at Rx 2 Go Pharmacy? 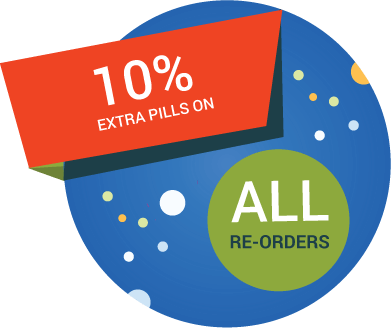 There are several cost saving measures we adopt to provide our customers with cheaply priced yet superior generic drugs. 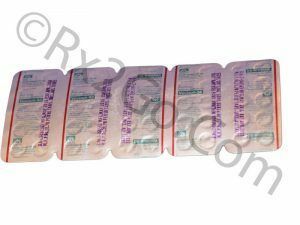 We source generic Isordil pills directly from the manufacturer in bulk volume, which entitles us to significant price discounts. These discounts translate to cheaper prices of prescription drugs at Rx 2 Go Pharmacy. 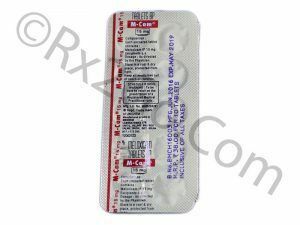 Buy Meloxicam Online as a preferential COX-2 inhibitor. Meloxicam is the active ingredients found in Mobic and Metacam. his medicine has a COX-2:COX-1 selectivity ratio of 10-14.